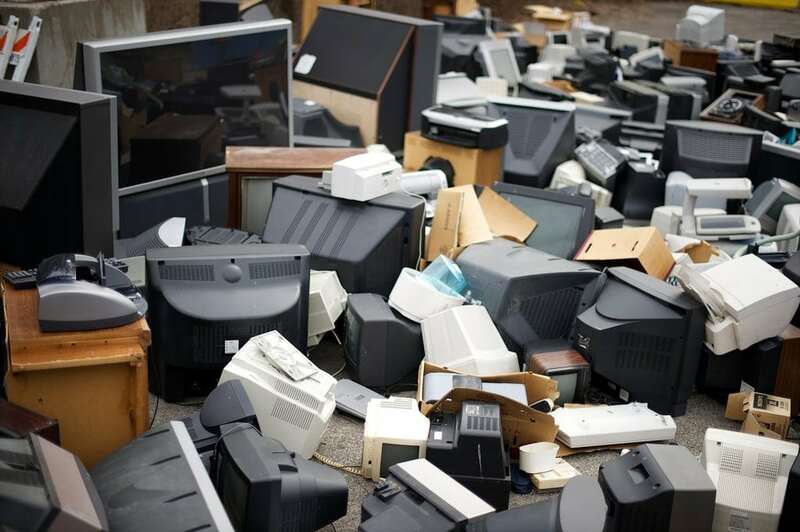 Here at Cash for Trash, we have many years of experience working in the recycling industry. Many of our workers have been here for years and know all the ins and outs of the industry. With this kind of experience, Cash for Trash provides a level of expertise that cannot be matched. Call or visit us today for all your scrap metal recycling needs. 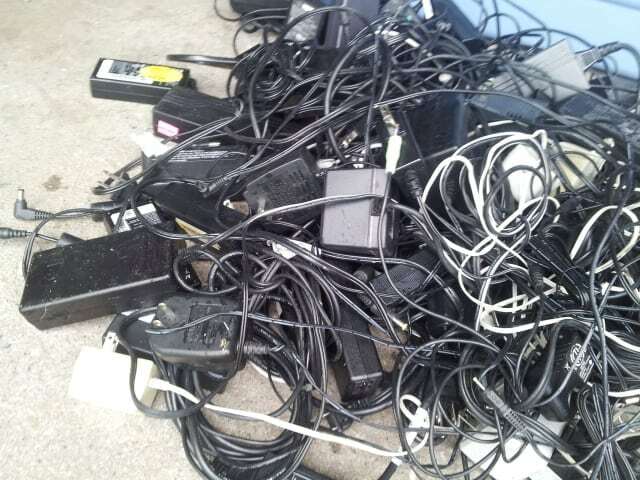 Computer power cords, AC Adapters (with wire), Phone chargers, and more. 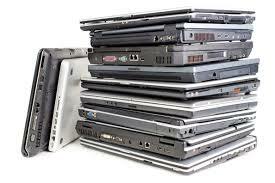 Recycle your slow, broken, or old laptop for cash today in an environmentally-friendly way. 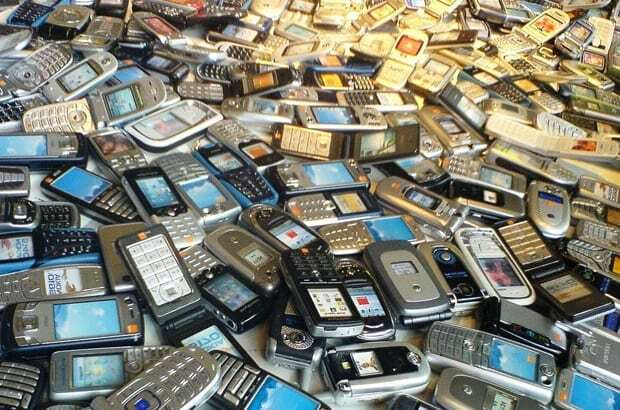 Bring us all your old, your broken, your out-of-style cellular phones. 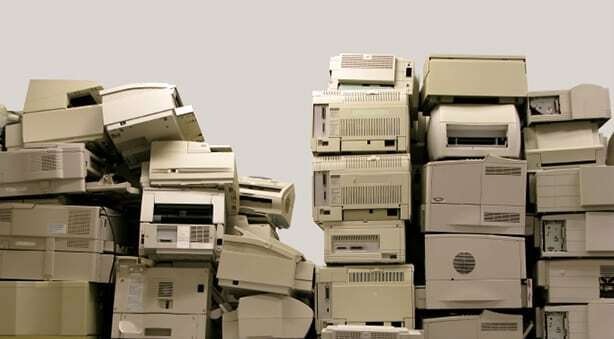 We accept stand-alone printers for recycling at our facility. 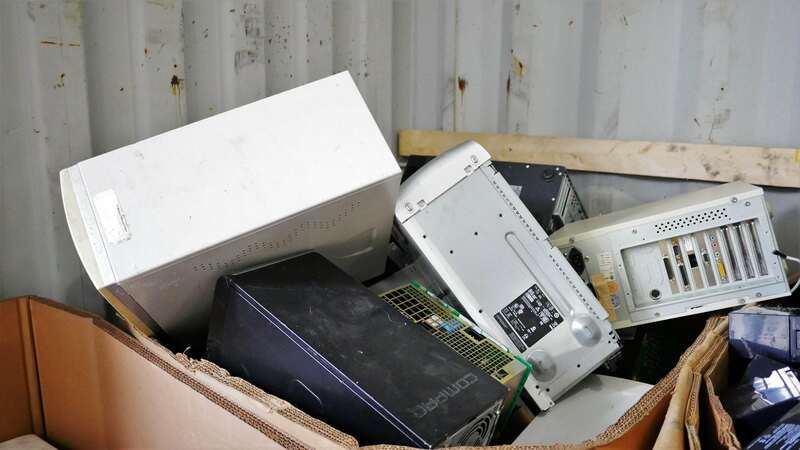 Recycle your big, bulky, old cathode-ray televisions, LCD monitors, and more.